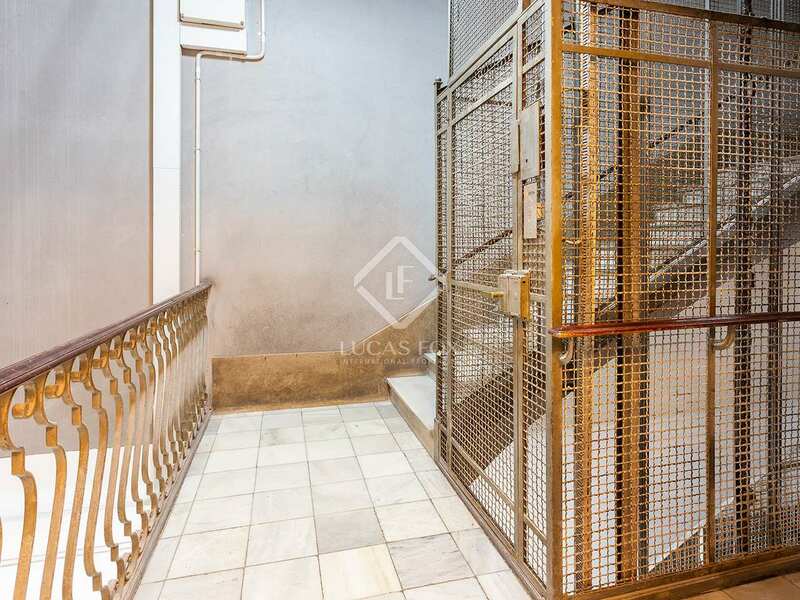 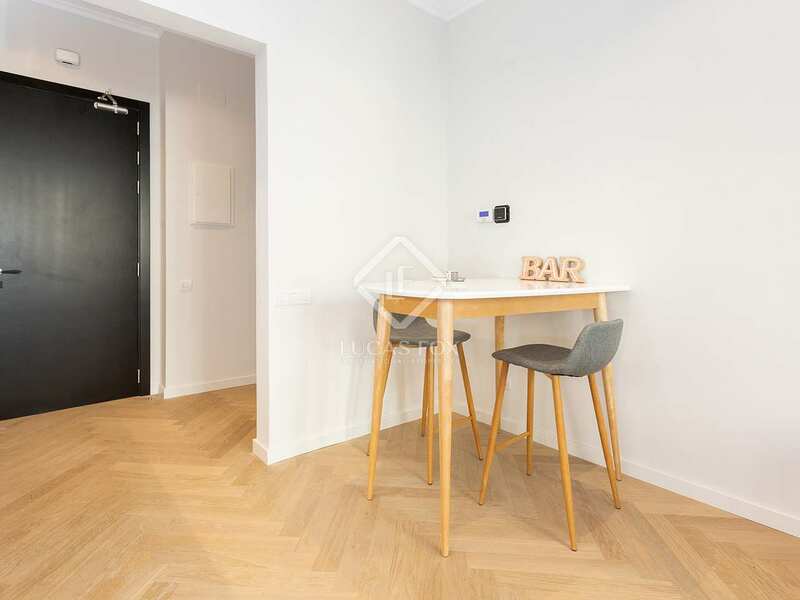 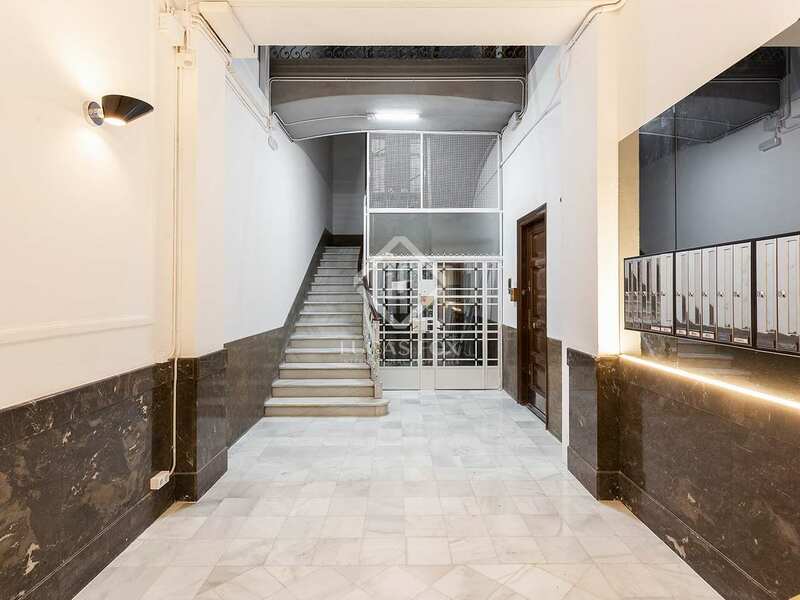 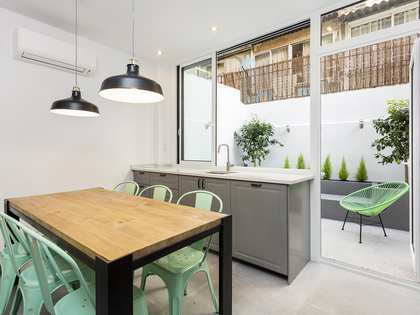 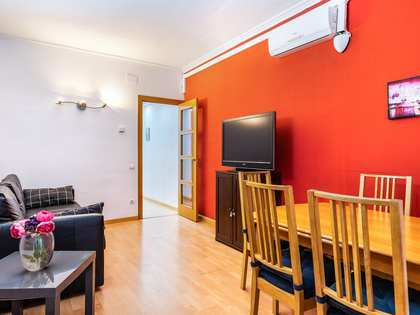 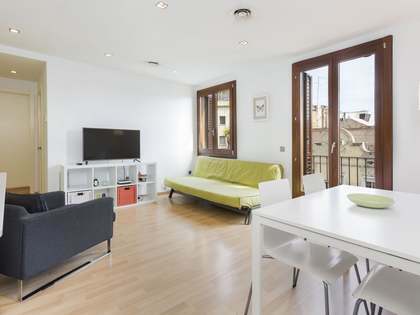 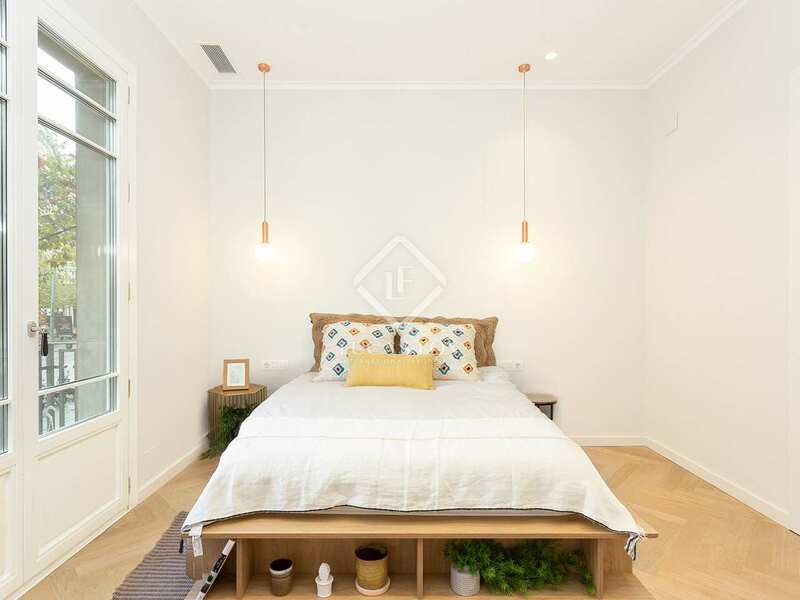 1-bedroom apartment for sale in the heart of Eixample Right; an excellent second residence or investment opportunity. 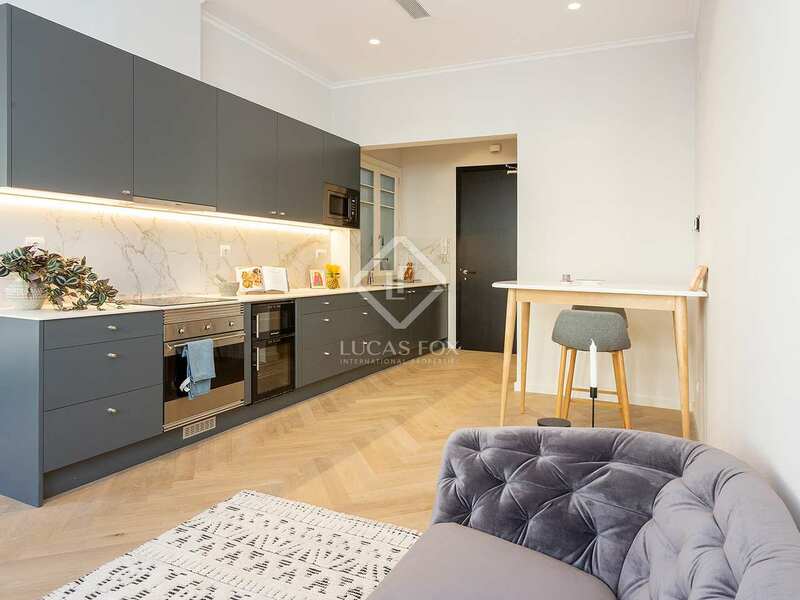 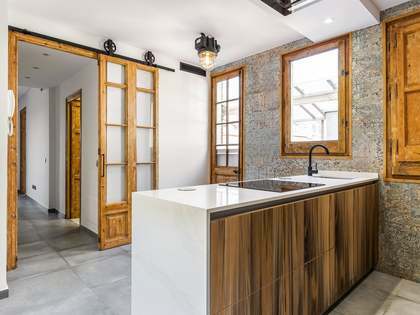 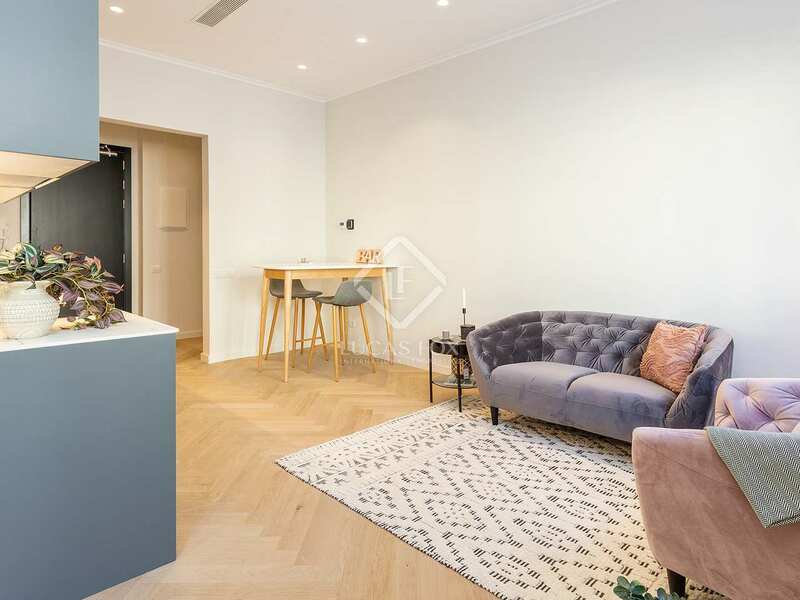 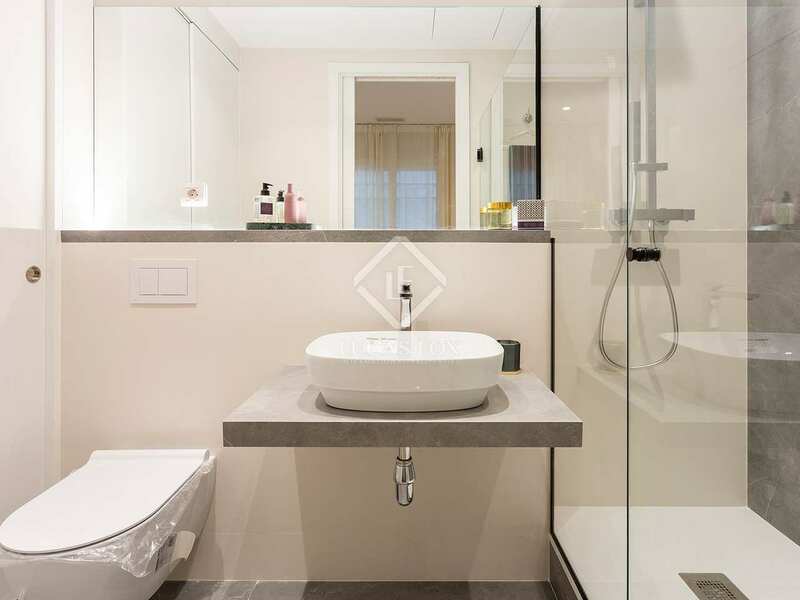 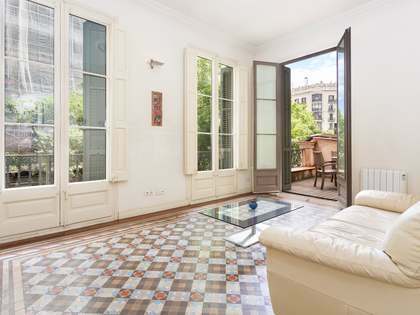 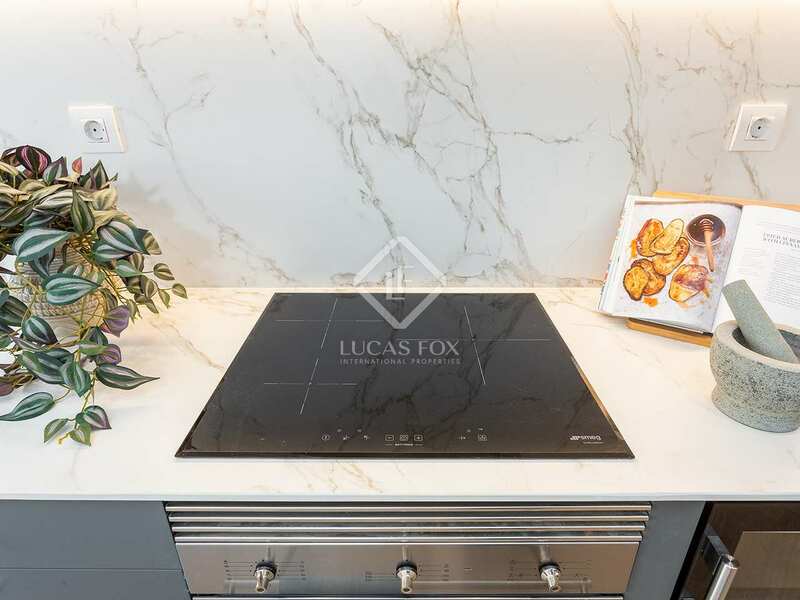 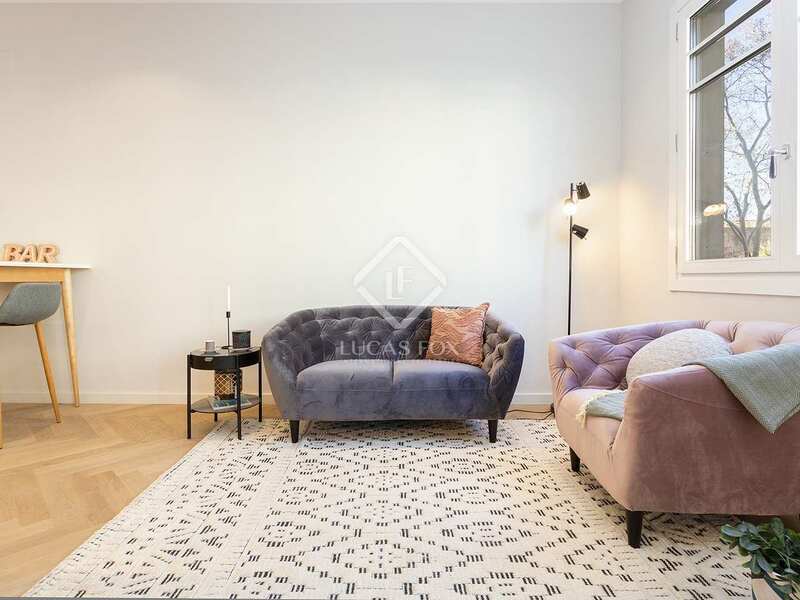 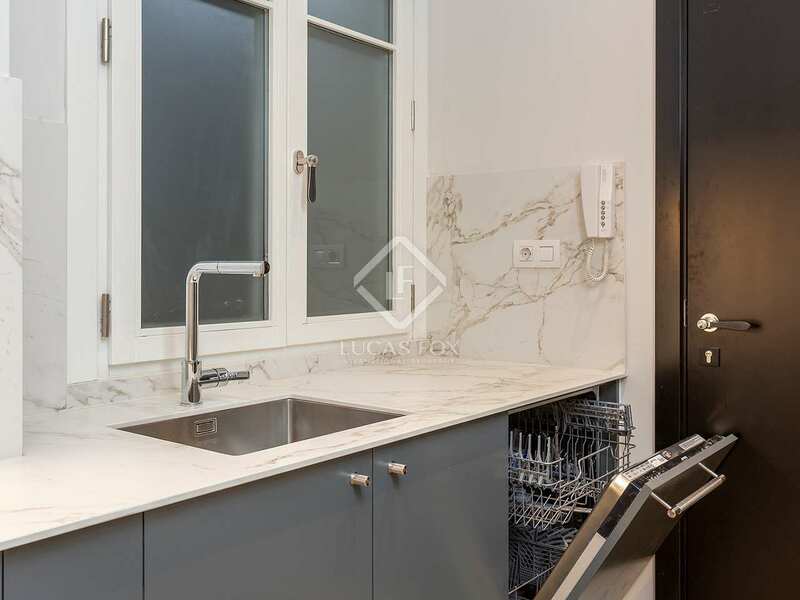 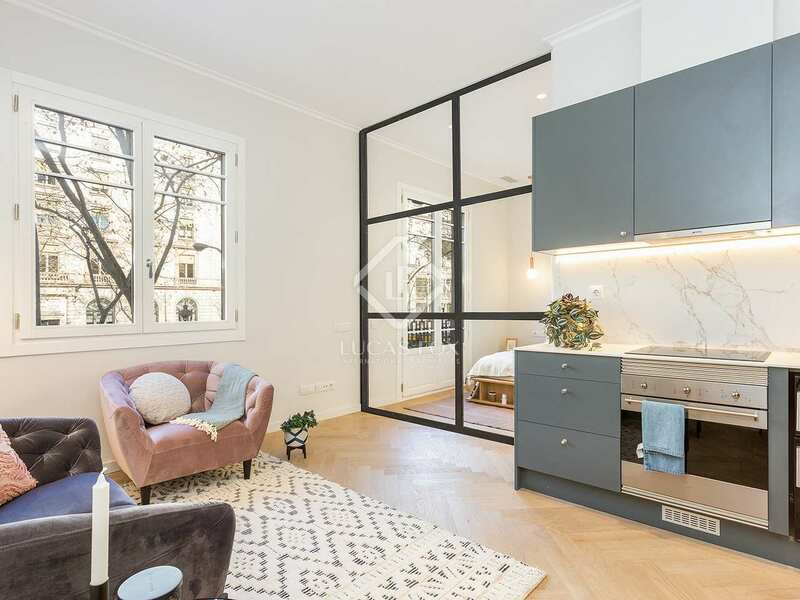 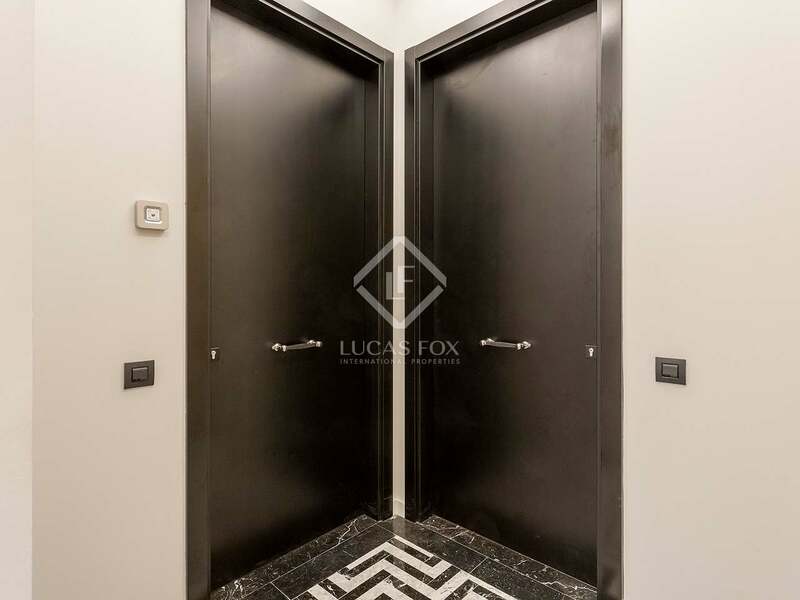 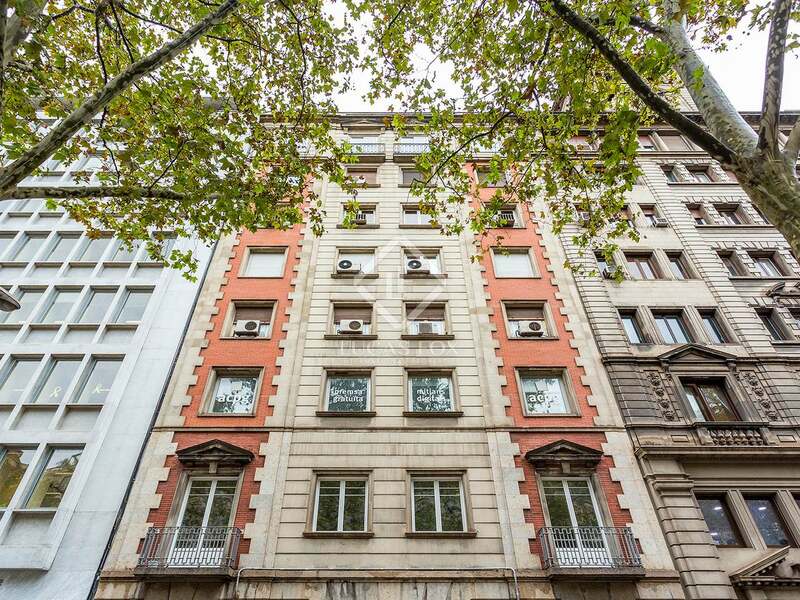 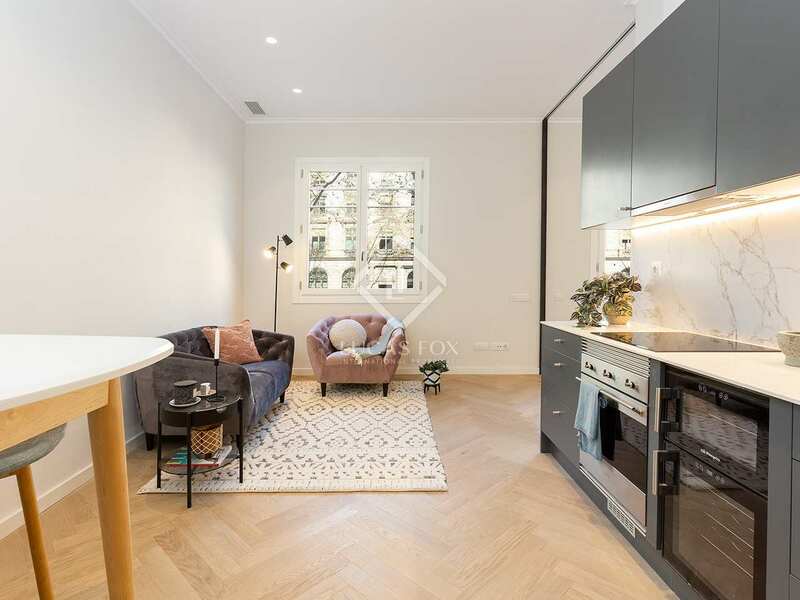 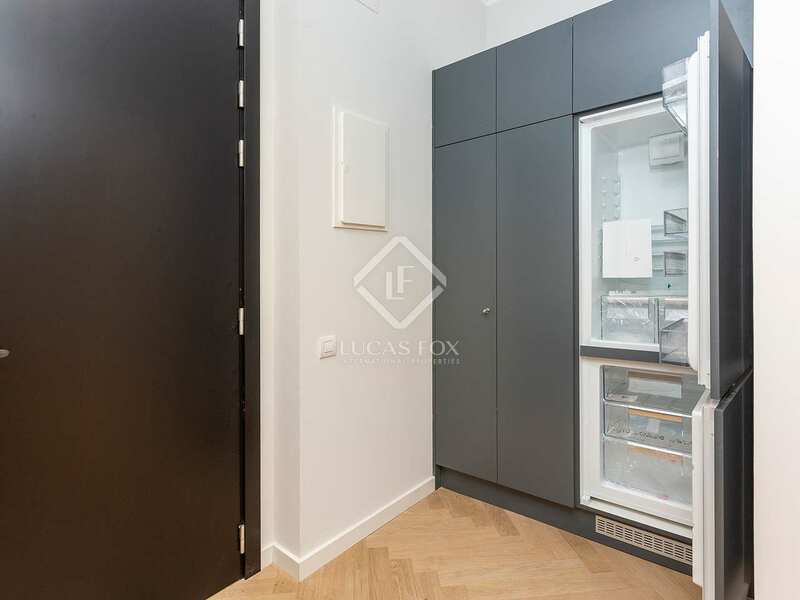 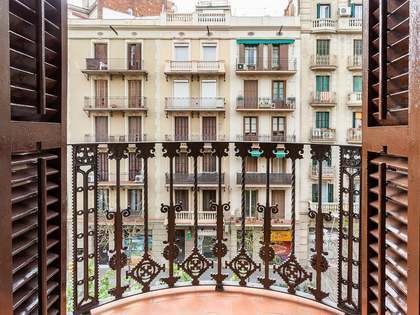 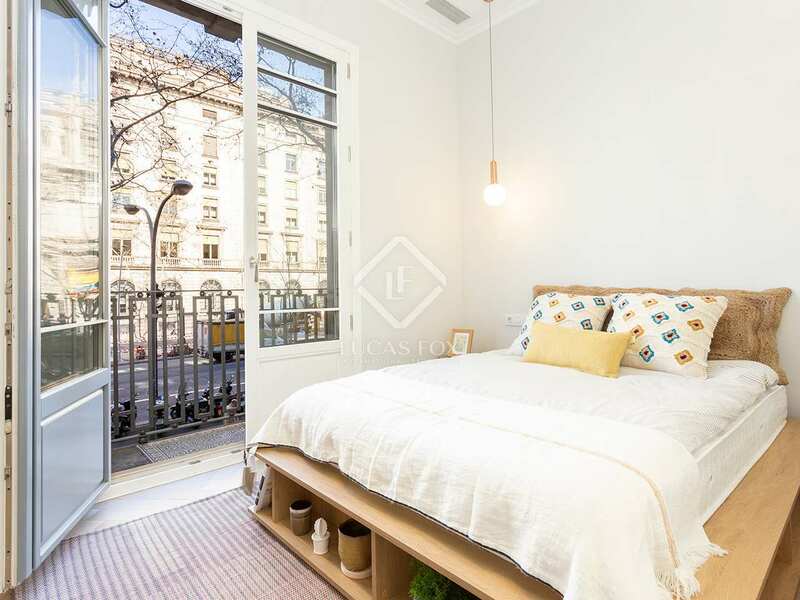 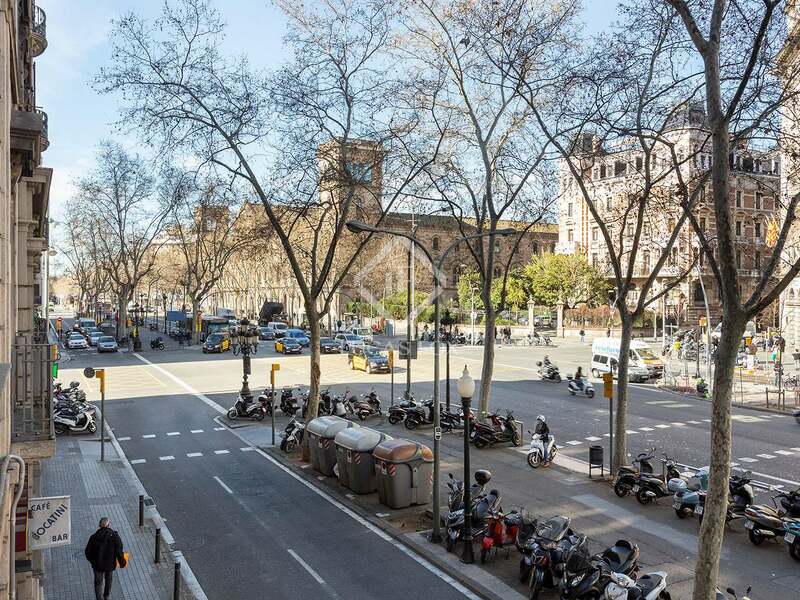 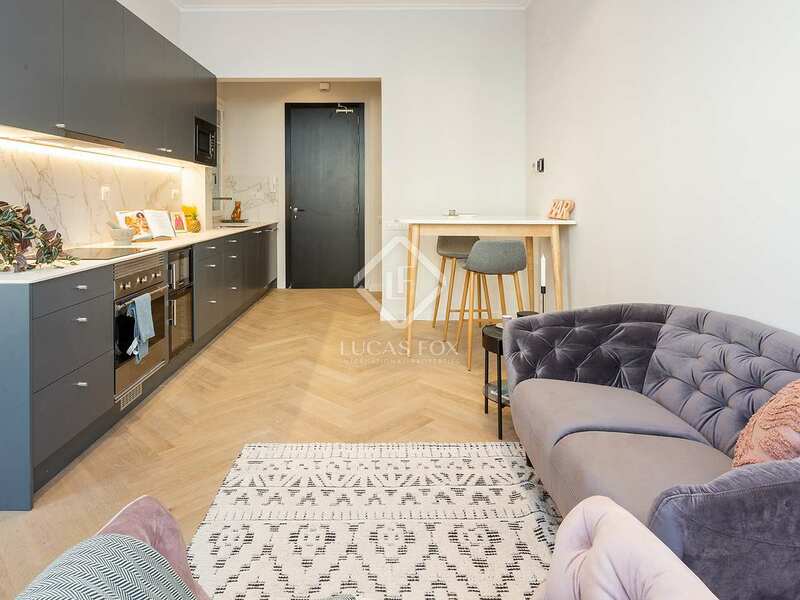 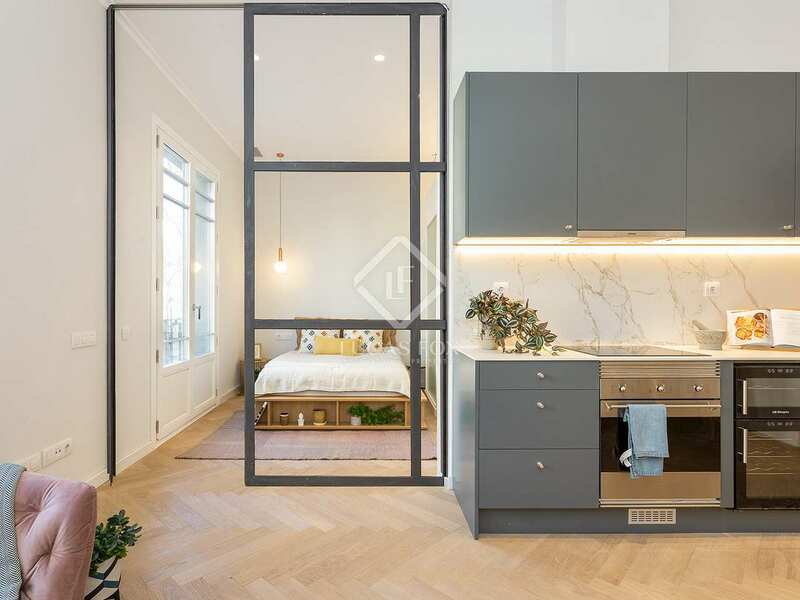 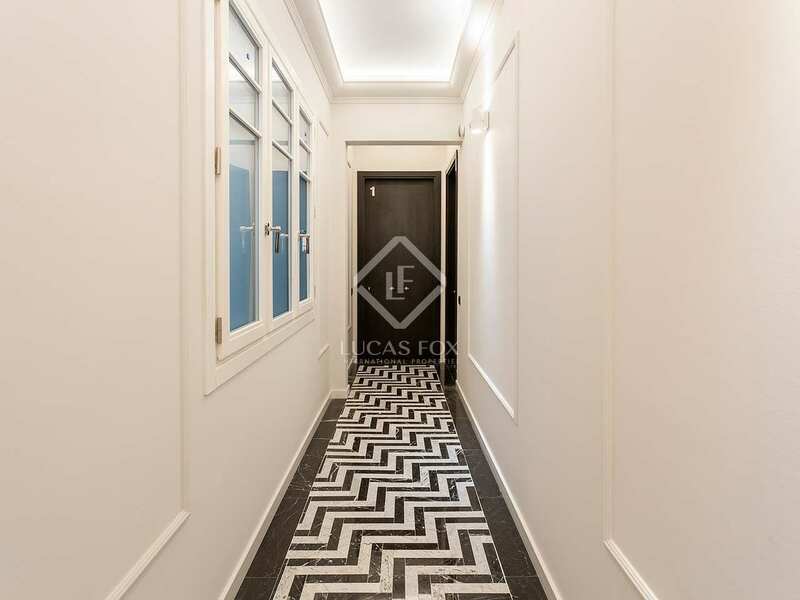 Just meters from the exclusive Passeig de Gràcia and next to Rambla de Catalunya, this modern city centre apartment would make an excellent second residence or investment opportunity in the heart of Barcelona. 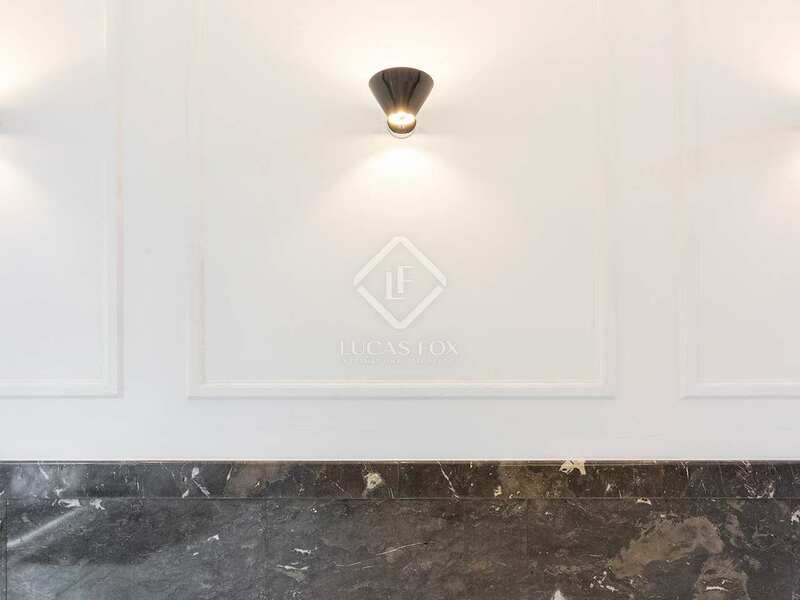 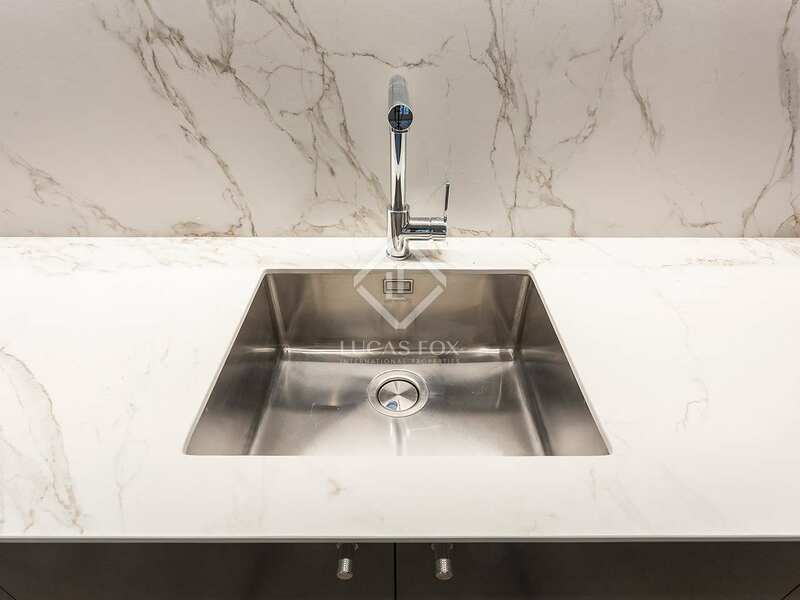 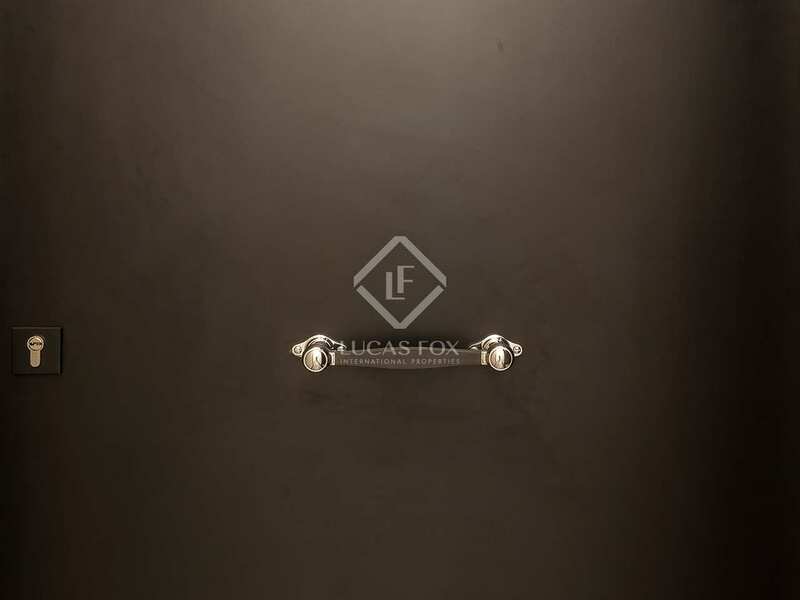 The apartment forms part of a brand new development of 4 first floor apartments in a building with a renovated entrance, lift and concierge service. 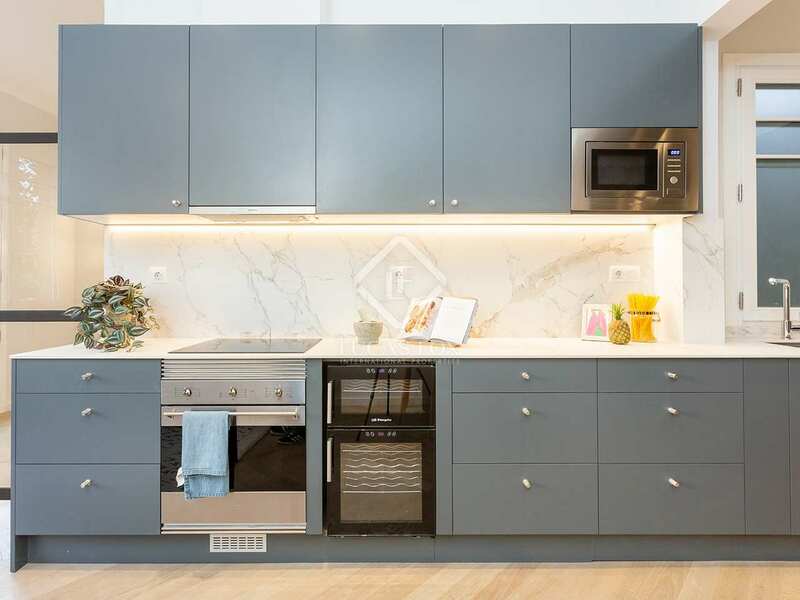 The modern living-dining area has an open plan kitchen equipped with top-of-the-range appliances including a Smeg fridge, built-in dishwasher, electric oven with induction hob and wine cooler. 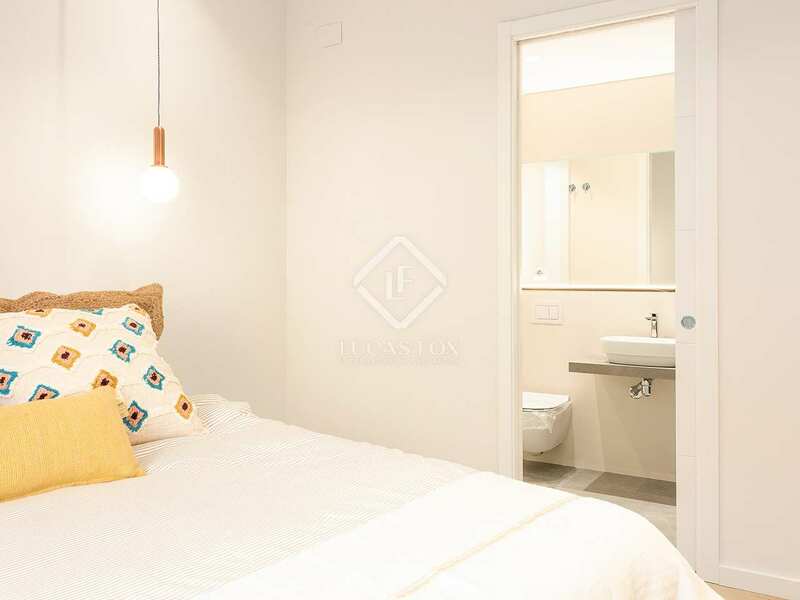 The apartment has 1 double bedroom with an en-suite bathroom. 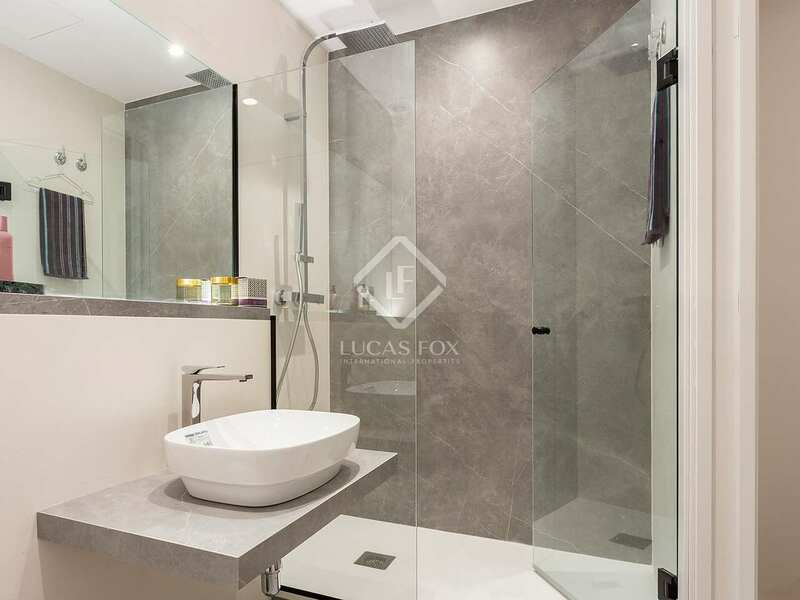 Wooden flooring has been selected throughout the living area and bedroom whilst the bathroom boasts highest quality fittings and elegant grey tiling. 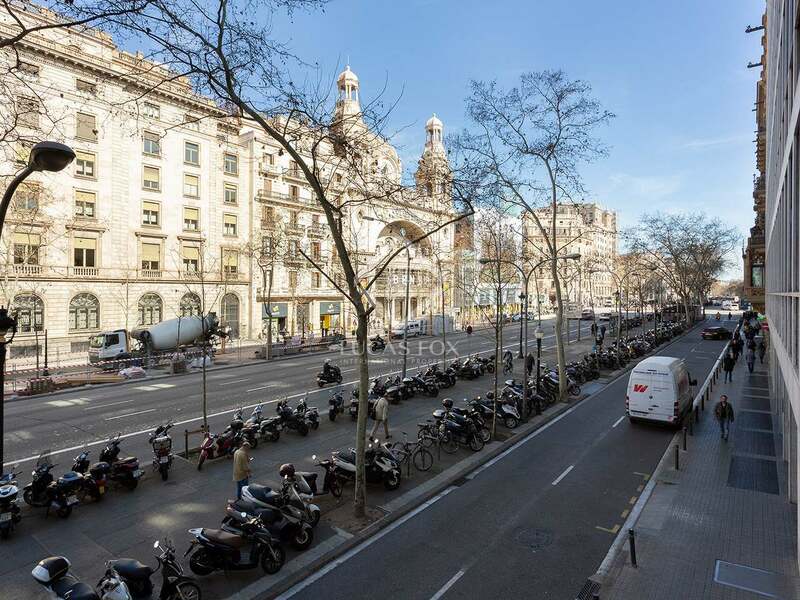 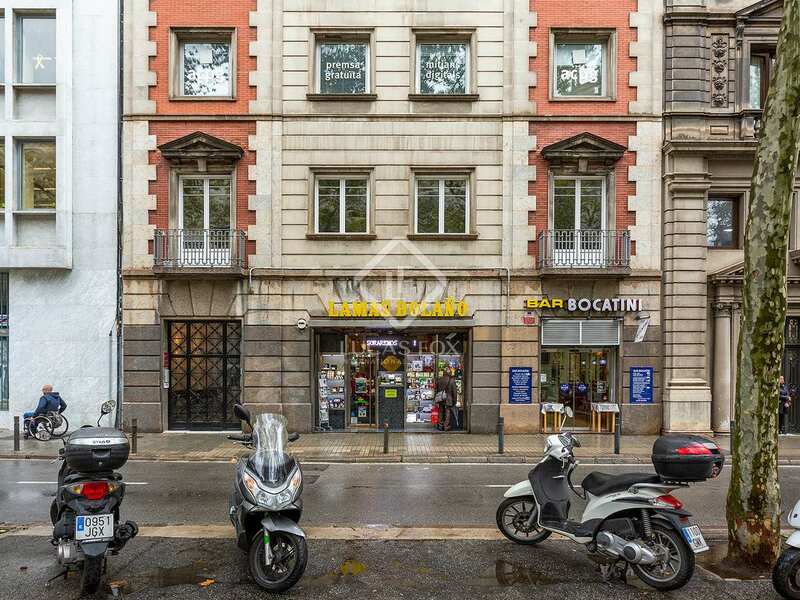 An exciting investment opportunity in the very centre of Barcelona.